The Dawg Wash – Car and Pet Wash | Starkville, Mississippi – Car and Pet Wash Serving the Starkville Community! Everything you need to get the inside & outside clean! 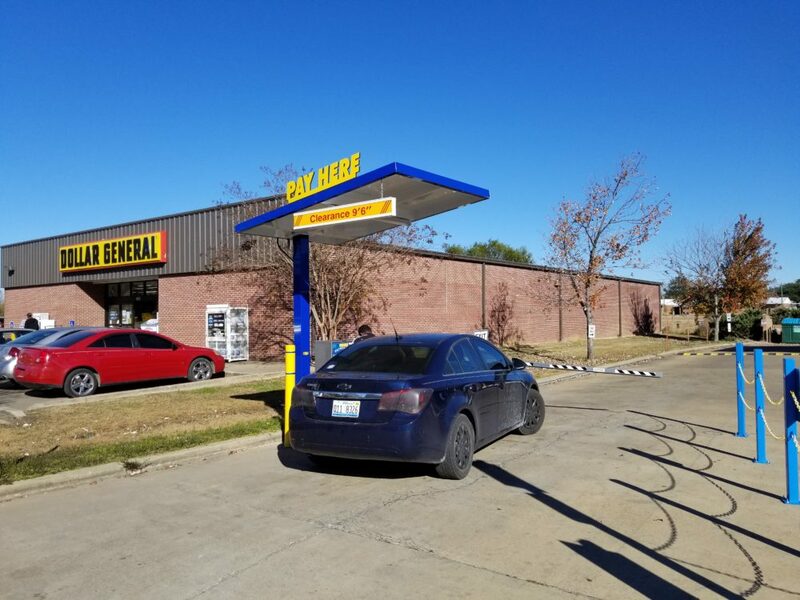 Our automatics allow for a one stop shop to get your car spotless. We offer touchless express tunnels with free vacuums at select locations. 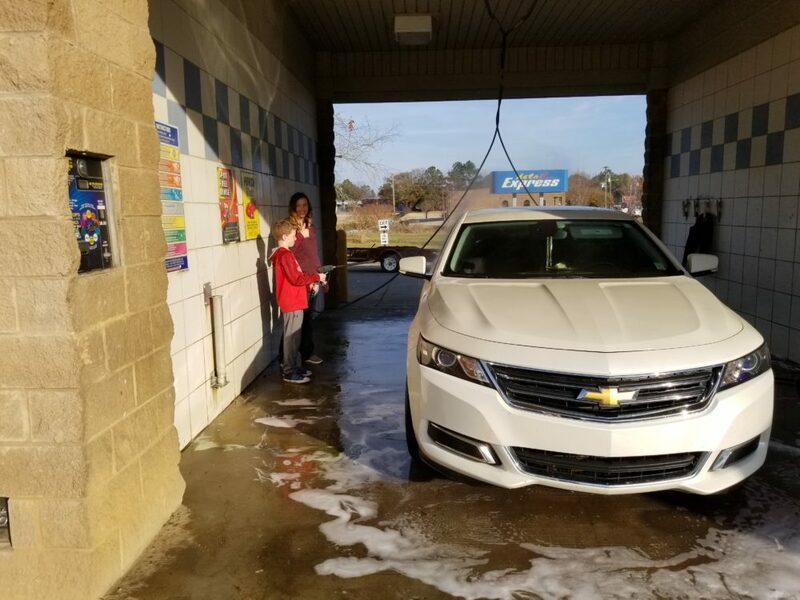 Using our self-serve is the good-old-fashioned way to clean your car. 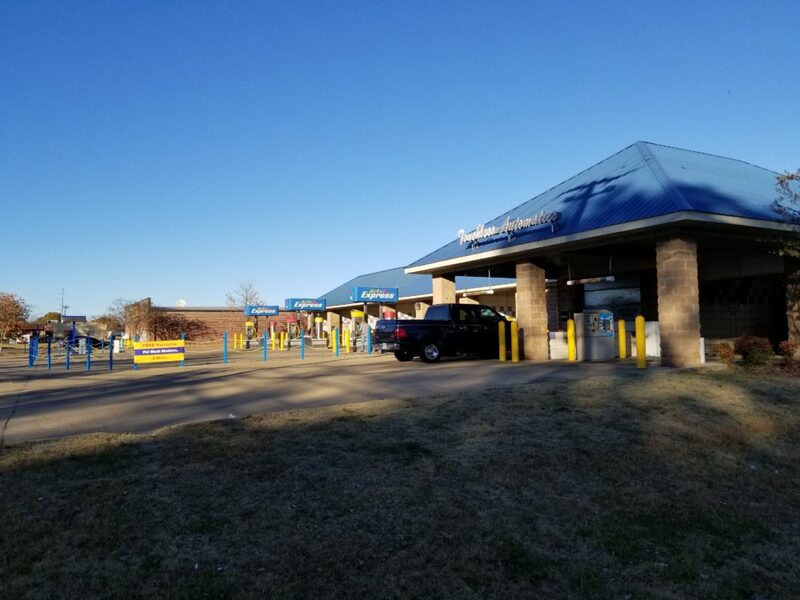 We have quality, reliable self-serve equipment available for your everyday use. 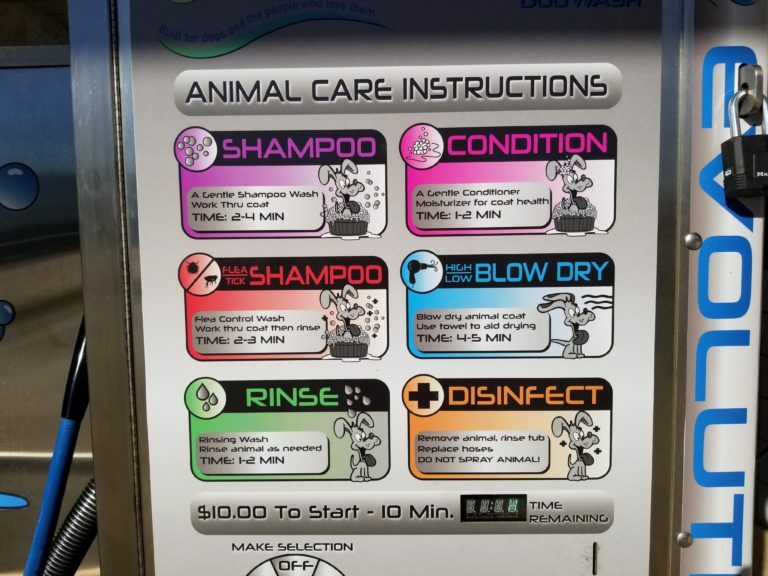 We are proud to introduce our Evolution Pet Wash Stations. Featuring a waist high tub, shampoo, conditioner, dryer and much more! 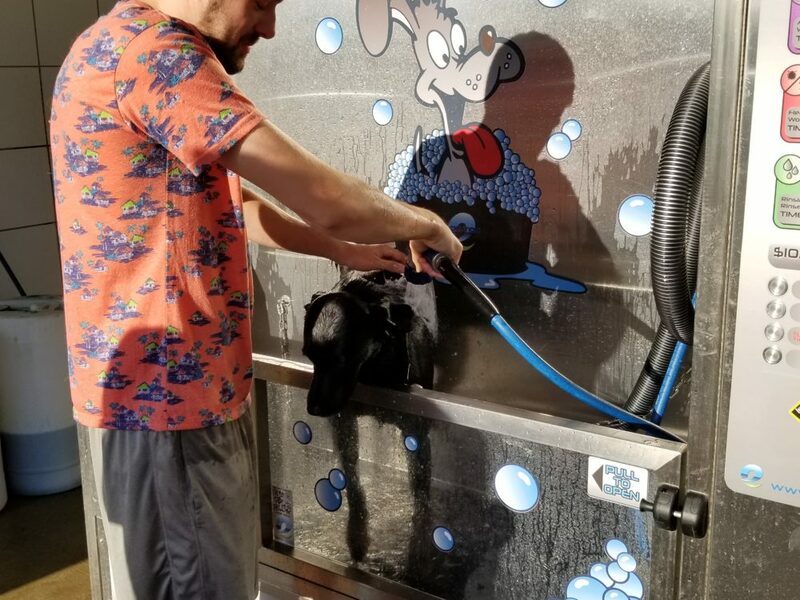 Our Evolution dog washing system makes washing your dog a walk in the park. 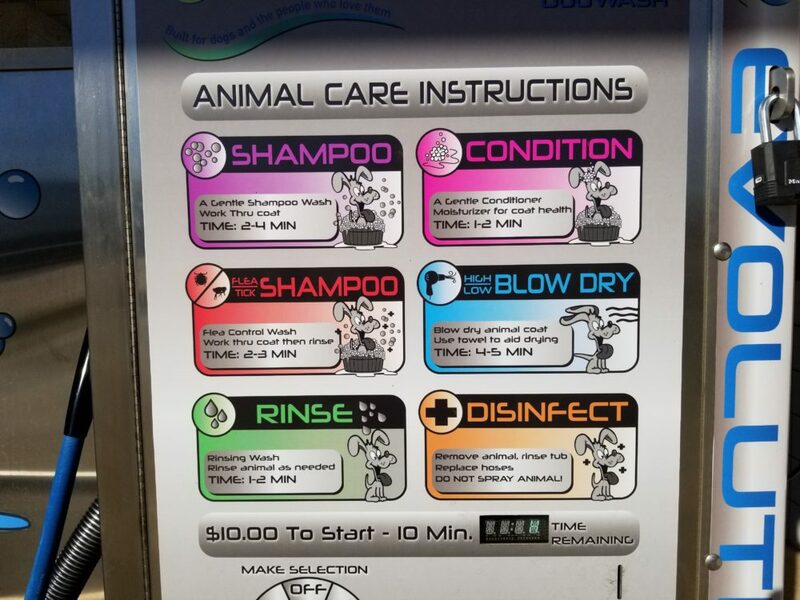 You will really save time and money by using our secure washing station, high quality shampoos and conditioners injected directly through the wash nozzle, and professional groomers’ dryers. 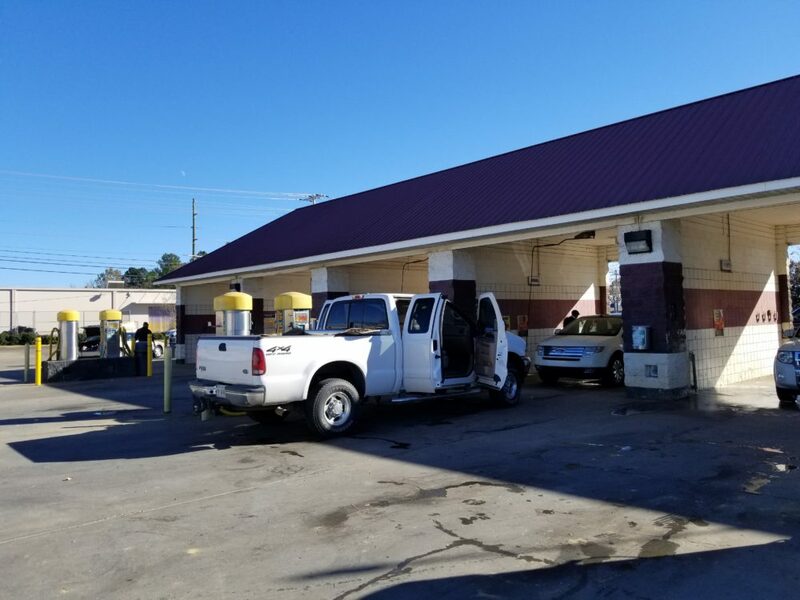 Your neighborhood car wash has been upgraded because we know you love your car. 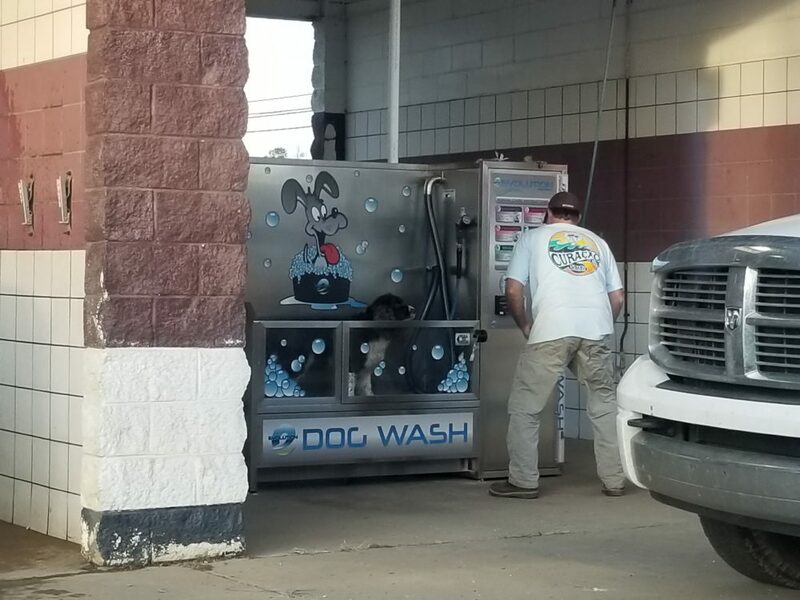 At Dawg Wash, we have superior touchless and self-serve car washes to help you clean and protect your car! 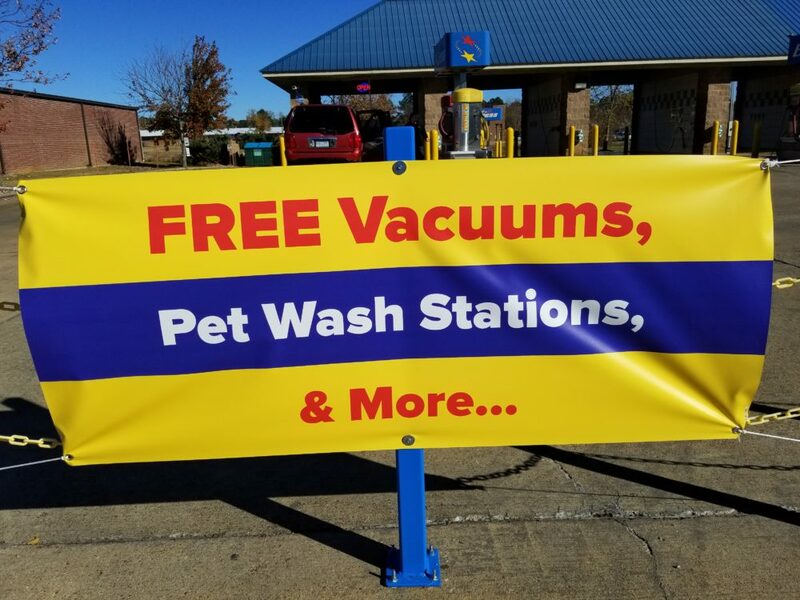 We appreciate your business and want to share that appreciation with you! 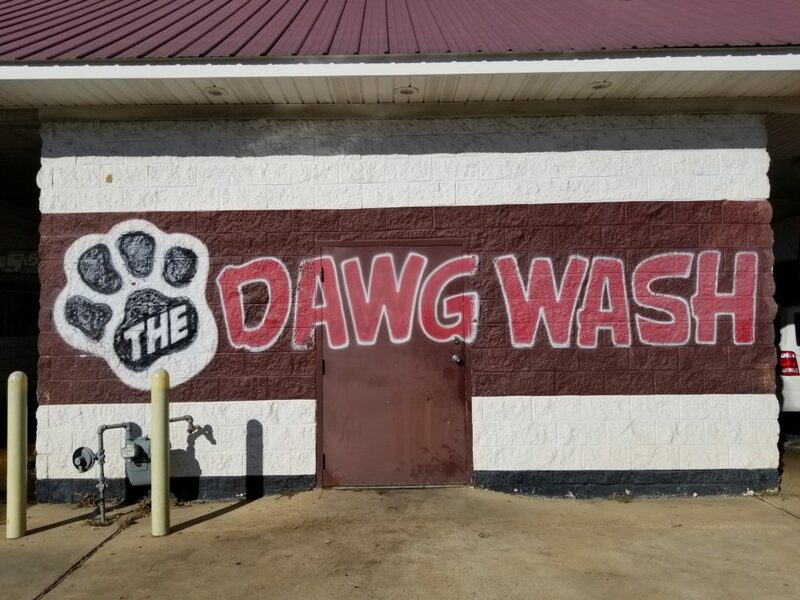 Stop by Dawg Wash South and experience the first PAY ONE PRICE service in Starkville, MS! Reach out anytime, we'll get in contact with you as soon as we can. 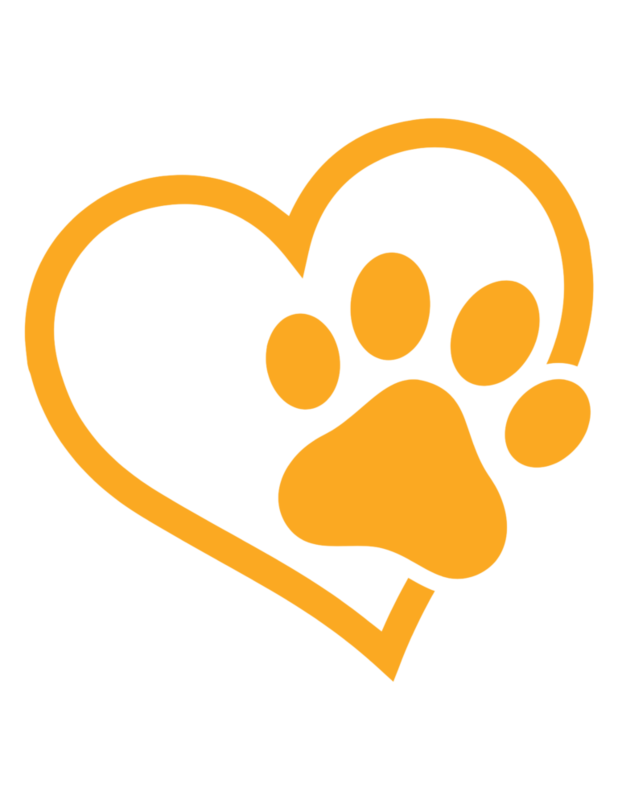 Our facilities are open 24 hours a day!